NEW ORLEANS – New Orleans Redevelopment Authority is seeking damages for a breach of contract. The New Orleans Redevelopment Authority filed a lawsuit April 18 against Joel Johnson and Gutters Tech LA LLC in Orleans Parish Civil District Court alleging breach of contract. According to the complaint, the plaintiff sold the property at 716-718 Charbonnet St., New Orleans. 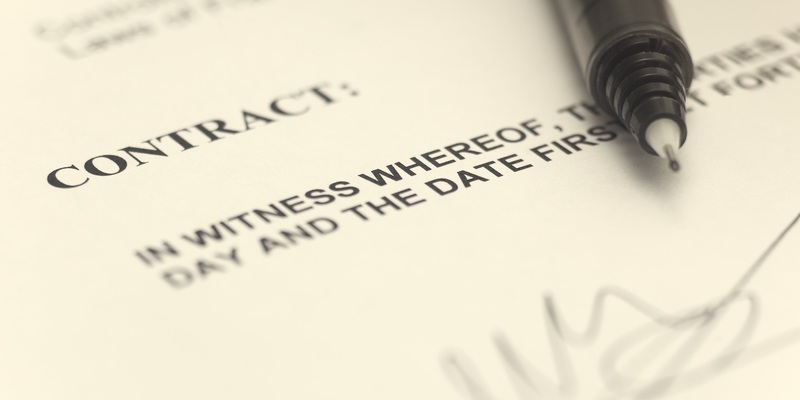 The contract stated that the property would be kept in a certain condition but the defendant has failed to comply with the terms of the contract. Orleans Parish Civil District Court Case number 2017-3676.